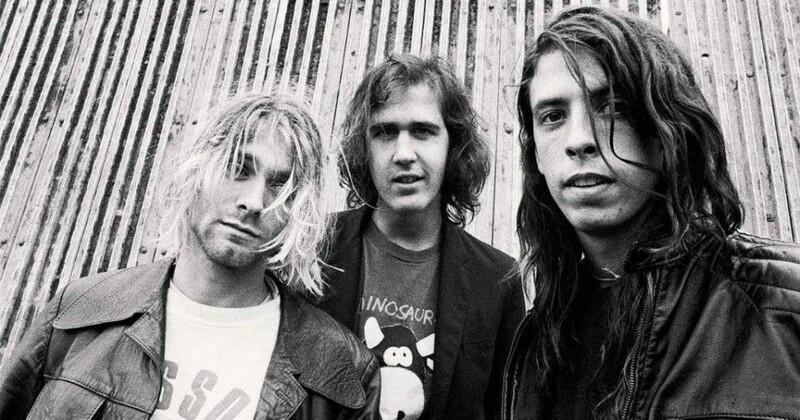 The American Recording Academy has announced the names of 25 new members inducted in the Grammy Hall Of Fame, including Nirvana, Aerosmith, Queen, Jimi Hendrix and others. The latest additions recognize a diverse range of both singles and album recordings at least 25 years old that exhibit qualitative or historical significance. Each year recordings are reviewed by a special member committee comprised of eminent and knowledgeable professionals from all branches of the recording arts, with final approval by the Recording Academy's National Board of Trustees. 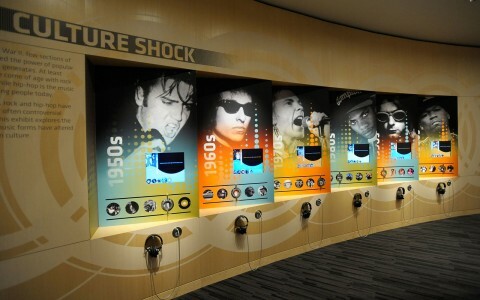 With 25 new titles, the Hall, now in its 45th year, currently totals 1,063 recordings and is on display at Grammy Museum L.A. Live. In 2018, the Grammy Hall Of Fame will include David Bowie's "Space Oddity", Jimi Hendrix's "Band Of Gypsys", Nirvana's "Nevermind", Queen’s "A Night At The Opera", Whitney Houston’s "I Will Always Love You", Gladys Knight & the Pips’ "I Heard It Through The Grapevine", Public Enemy’s "Fight The Power", as well as releases of Aerosmith, The Rolling Stones, Louis Armstrong and His Hot Five, Johnny Cash, Arthur "Big Boy" Crudup, Dr. Dre, Thomas Alva Edison, Four Tops, Billie Holiday, The King Cole Trio, Hugh Masekela, Mike Oldfield, Parliament, Billy Paul, The Rolling Stones, Leon Russell, and Andy Williams. A full list of recordings inducted into the Grammy Hall Of Fame, can be found here. The 60th Grammy Awards ceremony, featuring Avenged Sevenfold, August Burns Red, Body Count, Code Orange, Mastodon, Meshuggah, and Metallica as nominated acts, will take place on January 28, 2018 in Madison Square Garden, New York, USA.